Please welcome Ned Hayes to the blog today! Ned is currently on tour with HF Virtual Book Tours for Sinful Folk through November 21, and today I have a chance for you to win a copy! 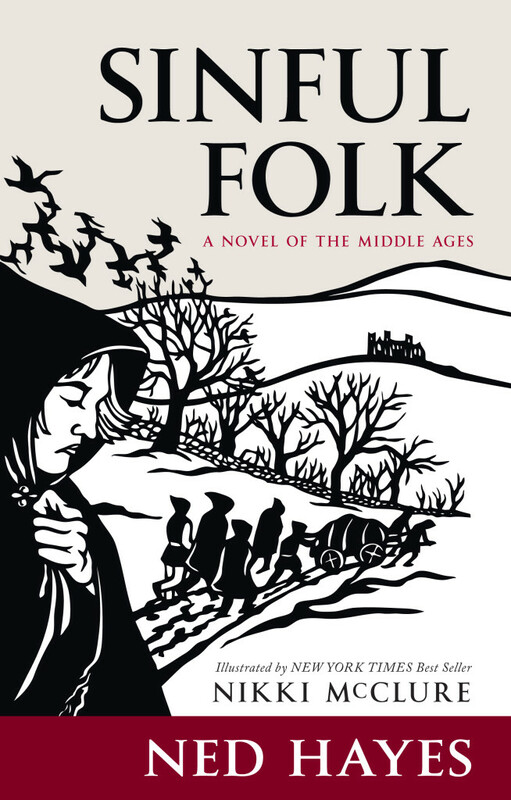 The remarkable new novel by Ned Hayes, illustrated by New York Times bestselling author/illustrator Nikki McClure, Sinful Folk illuminates the medieval era with profound insight and compassion. "Suspenseful, page-turning mystery of a mother pursuing the truth... Every reader will come to love the brave and intrepid Mear, a most memorable character in a most memorable story." - Jim Heynen, award-winning author of The Fall of Alice K.
Ned Hayes is the author of the Amazon best-selling historical novel SINFUL FOLK. 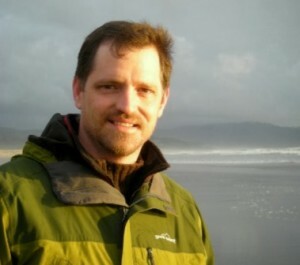 He is also the author of Coeur d'Alene Waters, a noir mystery set in the Pacific Northwest. He is now at work on a new novel, Garden of Earthly Delights, also set in the Middle Ages. For more information please visit www.sinfulfolk.com and www.nednotes.com. You can also find him on Facebook, Twitter, Pinterest, Booklikes, YouTube, Google+, and Goodreads. To win a copy of Sinful Folk by Ned Hayes please complete the form below. Giveaway is open to US & UK residents only and ends on November 2. Sounds like a really intriguing read - I love the cover! I have always enjoyed reading about Medieval England, his would be the first book by Ned Hayes and I'm so glad I found him here. I love mysteries, and this sounds like an intriguing book--one that I'd love to win. I love the medieval era. This sounds like an intriguing tale with mystery and suspense. Adding it to my wish list. Thanks for the giveaway. It sounds like a very interesting read. I love the suspense and mystery to the story. Thanks for having the giveaway. Thank you for the giveaway. Sounds great. very interesting synopsis. It sounds like it would fit right into a Cadfael episode even though it may be a century or two off. Thanks for the giveaway.